The world's ten largest refined nickel producers accounted for over 1 million metric tons of nickel in 2011. The list below was compiled based on information from the metal consulting group CRU. Production statistics are in kilotonnes (kt). Note: 1kt equals 1,000 metric tonnes. 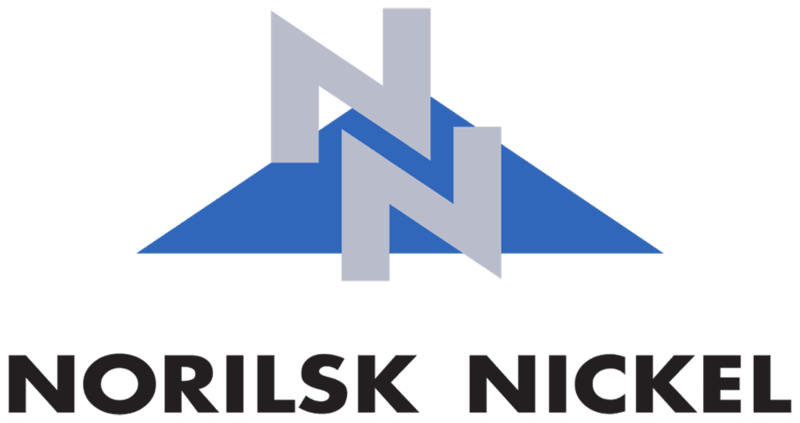 Norilsk Nickel is the world’s largest producer of nickel and palladium and one of the largest producers of platinum and copper. Norilsk Nickel's key Russian production facilities include the Polar Division and the Kola Mining and Metallurgical Company. The Jinchuan Group is China's largest producer of nickel, cobalt and platinum group metals, as well as China's third largest producer of copper. The Gansu-based company has operations in 24 international locations and had gross sales exceeding US$ 14 billion in 2010. Xstrata plc (Xstrata) is a major international producer of base and platinum group metals. With gross revenues of over US$ 30.5 billion (2010) and over 70,000 staff, Xstrata is one of the world's largest metals companies. Eramet is a French mining and metallurgical group that employs around 14,000 staff and has operations in 20 countries on five continents. Erament has three divisions focused on its main products; Nickel, manganese, and alloys. Nickel mining and refining is conducted in New Caledonia, Indonesia, and France. Canadian-based Sherritt is a world leader in the mining and refining of nickel from lateritic ores with projects and operations in Canada, Cuba, Indonesia, ​and Madagascar. Sherritt is invested in a 50/50 partnership (The Moa Joint Venture) with General Nickel Company S.A in Cuba and is the project operator of the Ambatovy nickel project joint venture with Sumitomo and Korea Resources in Madagascar. Wholly-owned by Glencore International, Minara Resources is one of Australia's3 top nickel producers. Australia-based ​Minara operates the Murrin Murrin nickel-cobalt mining and refining project, which employs over 1,000 employees and contractors.